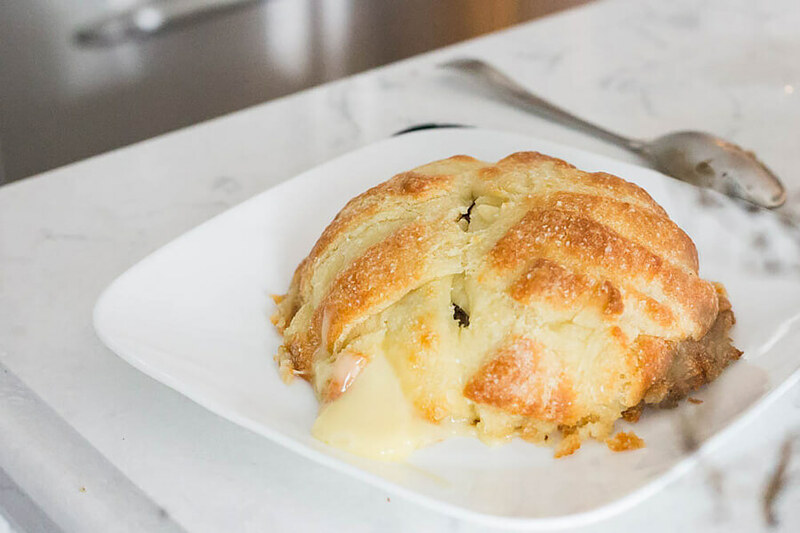 One of my favorite cheeses is baked brie. A while ago a friend had a party, and one of the appetizers was a baked brie wrapped in phyllo dough. 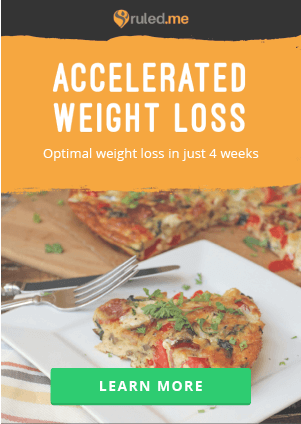 It looked delicious, so I knew I had to make a keto version with cheesy dough. 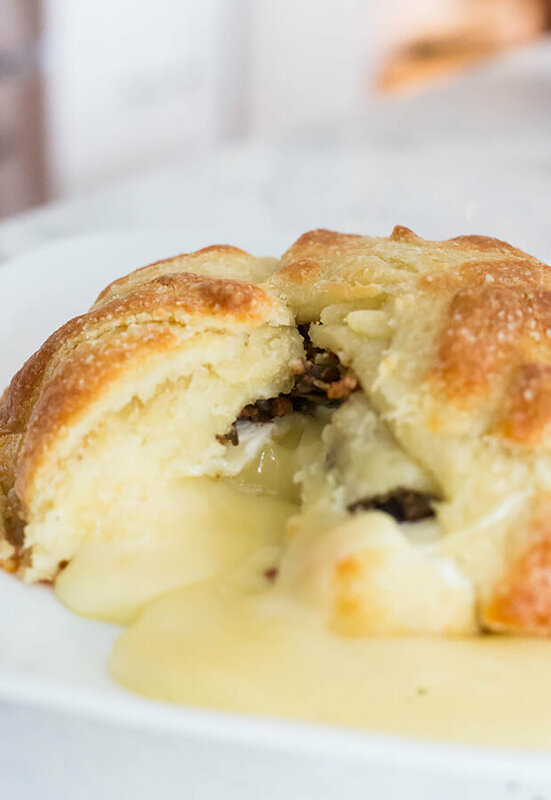 For this recipe, I also added in some bacon bits and a few tablespoons of chopped, sauteed mushrooms, which took this baked brie to the next level. 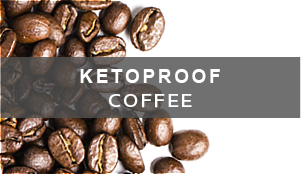 You don’t have to use both of those though; it would still be incredibly delicious with caramelized onions and pancetta, or sauteed zucchini slices and salami. 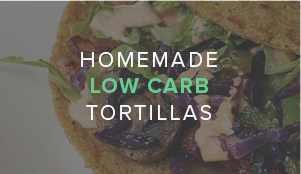 The great thing about this recipe is that it is incredibly easy and quick to make. 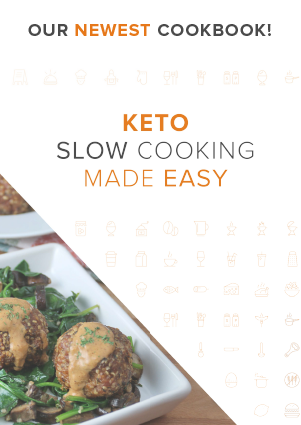 From start to finish, it takes roughly 45 minutes and heats up really well the next day! 1. In a bowl, mix your almond flour and baking powder. 2. 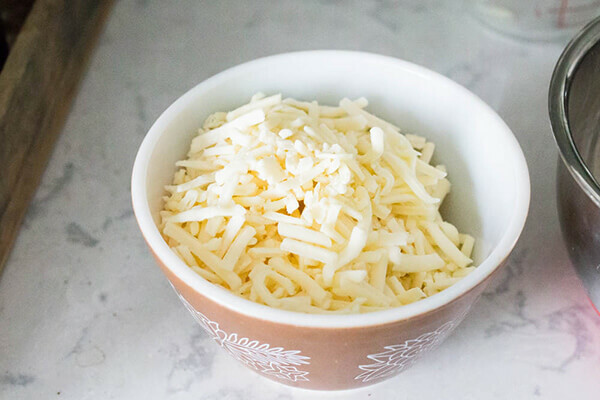 In a separate microwavable bowl, heat up your mozzarella cheese. 3. 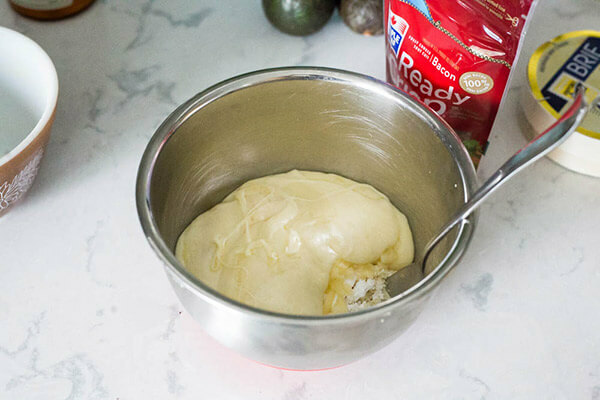 Mix your mozzarella and almond flour until it has the consistency of dough. 4. 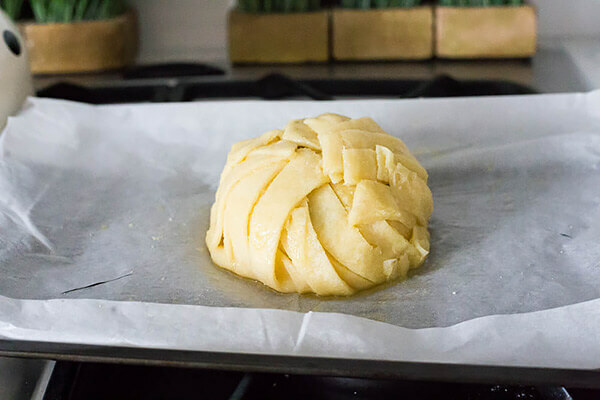 Quickly place the dough between two pieces of parchment paper and roll it into a circle using a rolling pin. 5. 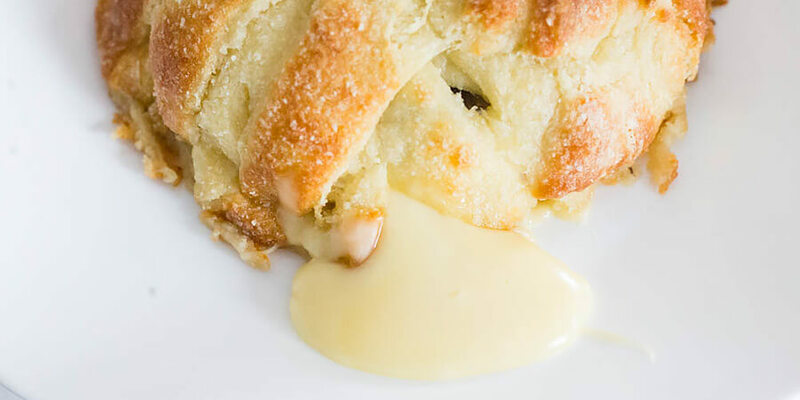 Place your brie cheese into the center of the dough. 6. Top the brie with the mushrooms and bacon. 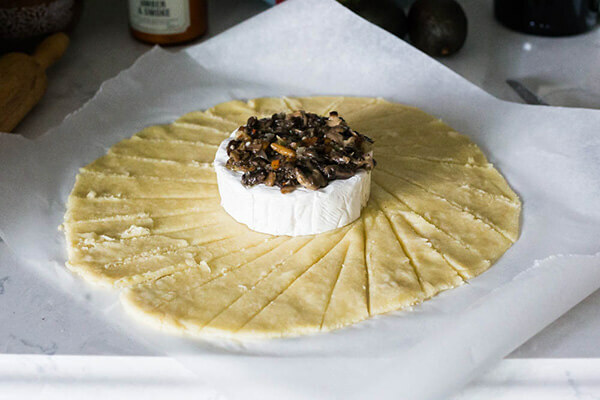 Using a knife, make a cut in the dough from the brie to the outside. Make similar cuts around the entire brick of cheese. 9. Take an individual piece of dough and bring it up onto the top of the brie/mushrooms/bacon. Continue wrapping the brie with the pieces of dough. 10. 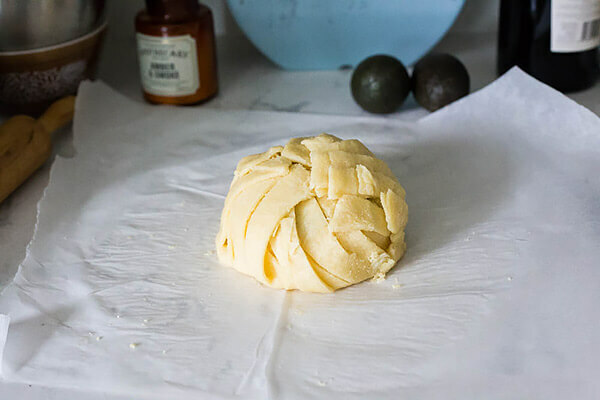 Once the entire brick of brie is covered, brush butter over the dough. 11. Bake on parchment paper at 350 for 30 minutes or until the dough has become a nice golden brown. 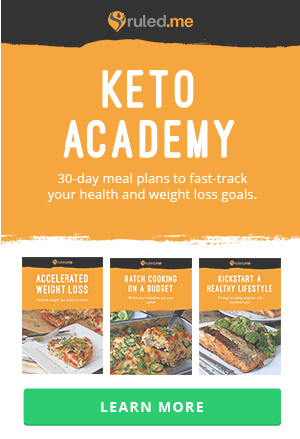 This makes a total of 10 servings of Baked Brie with a Keto Crust. 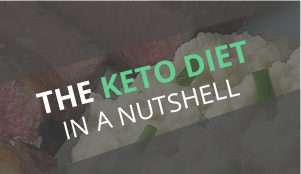 Each serving comes out to be 216.2 Calories, 17.74g Fats, 1.76g Net Carbs, and 12.52g Protein. 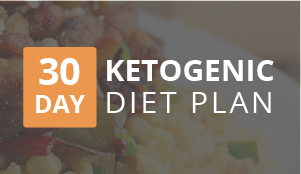 In a bowl, mix your almond flour and baking powder. In a separate microwavable bowl, heat up your mozzarella cheese. 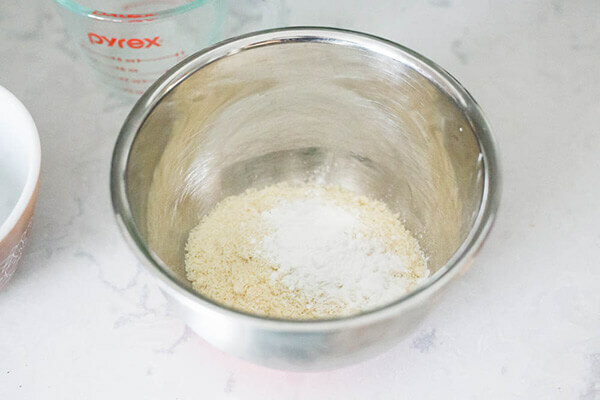 Mix your mozzarella and almond flour until it has the consistency of dough. 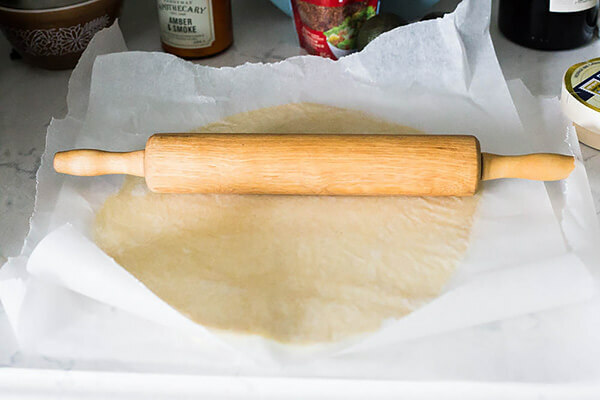 Quickly place the dough between two pieces of parchment paper and roll it into a circle using a rolling pin. 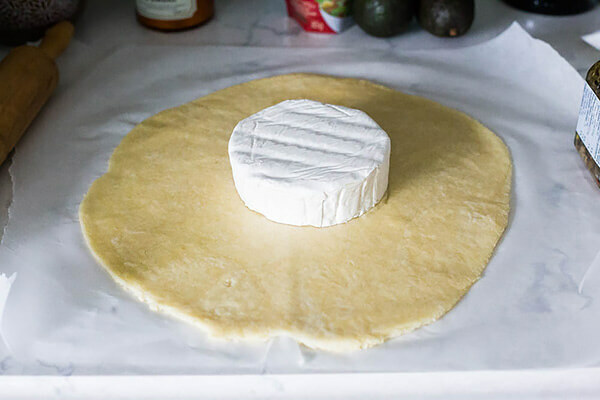 Place your brie cheese into the center of the dough. Top the brie with the mushrooms and bacon. Using a knife, make a cut in the dough from the brie to the outside. Make similar cuts around the entire brick of cheese. Take an individual piece of dough and bring it up onto the top of the brie/mushrooms/bacon. Continue wrapping the brie with the pieces of dough. Once the entire brick of brie is covered, brush butter over the dough. Bake on parchment paper at 350 for 30 minutes or until the dough has become a nice golden brown.